Ever want to take Cali Roots home with you? 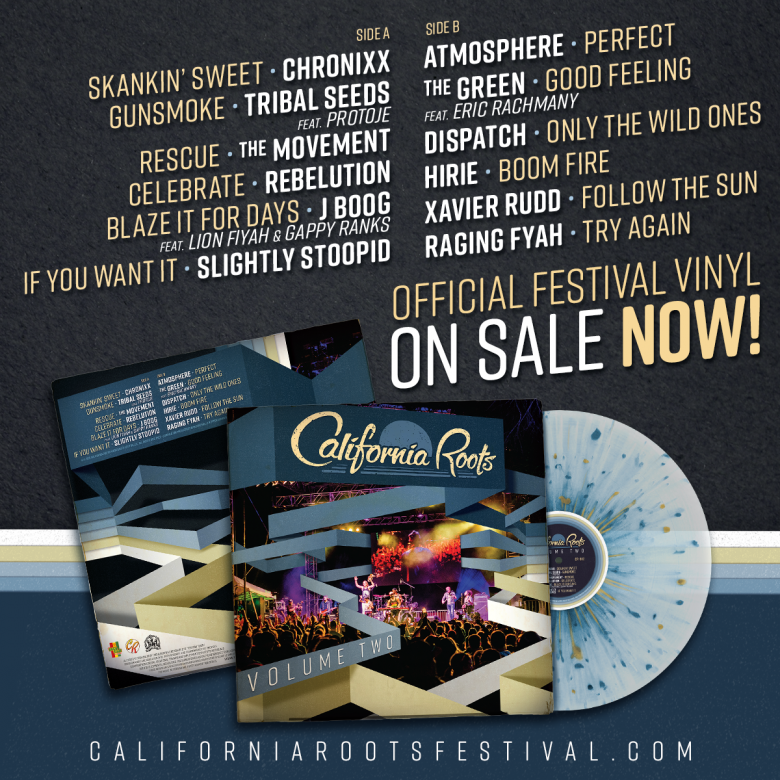 Well, now you can capture the essence of the 9th Annual California Roots Music and Arts Festival with a limited edition vinyl, featuring a medley of 2018 performing artists! 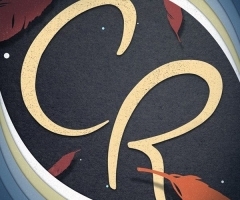 The California Roots Volume 2 vinyl follows in the footsteps of Vol. 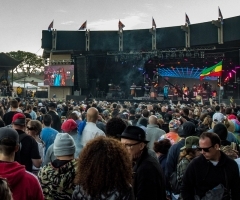 1, with two sides of sweet reggae and hip hop jams to relive the magical three-day weekend in Monterey every time you hear it. A brainchild of Cali Roots co-founder Dan Sheehan and in collaboration with Easy Star Records co-founders Eric Smith and Lem Oppenheimer, the California Roots Vol. 2 vinyl is about spreading not only vibes, but awareness with every vinyl sold. That's right, all album profits will be donated to the Yes ICAN program to further the fight against domestic violence and abuse worldwide. Pre-orders for this exclusive album are now available online at the low, low price of $22. Not bad for pressed vinyl! Pre-orders are encouraged due to high demand, so if you want a copy, now is the time to seal the deal. Purchasers have the option of having the album shipped to their homes or picked up onsite while attending the festival at the main Cali Roots merch booth – you never know which artist you might run into to sign it while walking around the fairgrounds! For more information or to buy a copy, visit www. 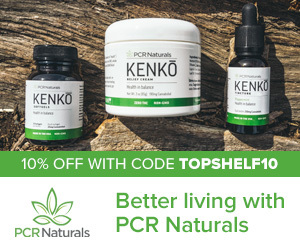 calirootsfestival.shop.musictoday.com. Oh! And, if you haven't secured your Memorial Day Weekend passes to Cali Roots 9 yet, you just might make the cut if you act fast. See the official Cali Roots website for more details. Tribal Seeds (feat. Protoje) - "Gunsmoke"
J Boog - "Blaze It For Days"
Slightly Stoopid (feat. Alborosie) - "If You Want It"
The Green (feat. Eric Rachmany) - "Good Feeling"
Dispatch - "Only The Wild Ones"
Xavier Rudd - "Follow The Sun"
Raging Fyah - "Try Again"